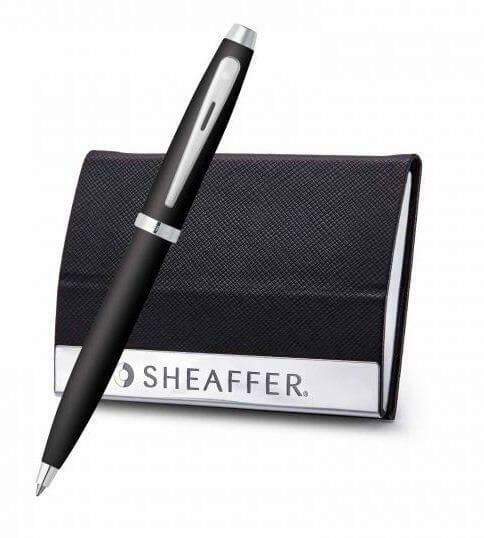 Leave a lasting impression with the Sheaffer ballpoint pen with business card holder! 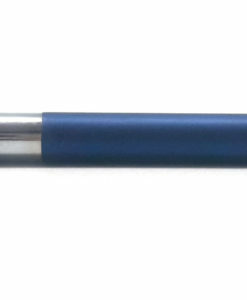 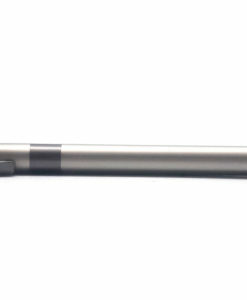 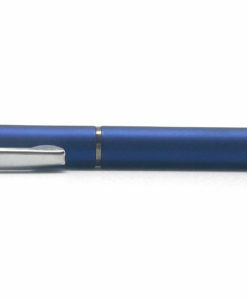 This best ballpoint pen is an all-time favourite of the professionals. 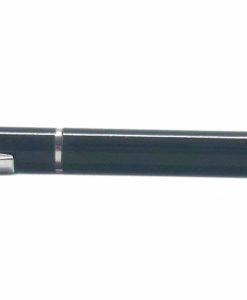 The ballpoint pen works fine with good weight balance. 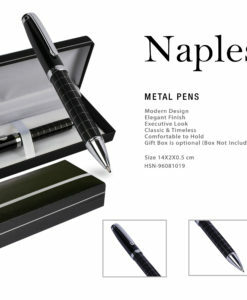 Featuring a solid brass body, the trims are nickel plated and the clip is wide and robust. 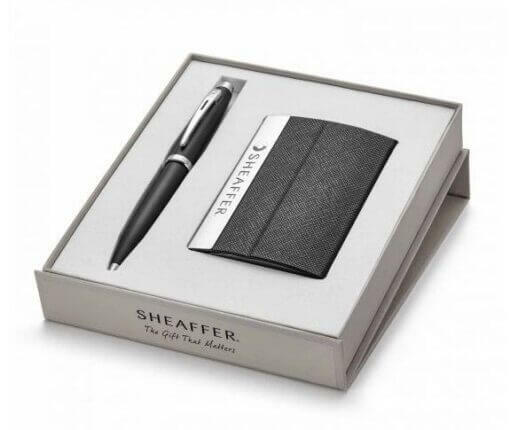 The business card holder that accompanies this beautiful writing instrument is an ideal choice to carry all your business cards. 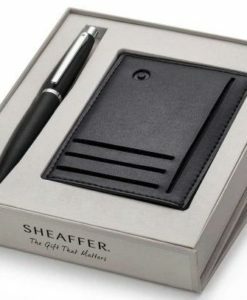 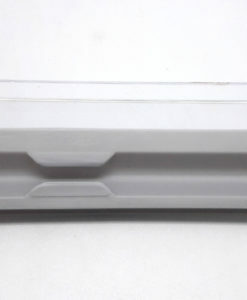 It can be easily slipped into your pocket or bag and also can be folded and placed on your desktop for easy access to cards. 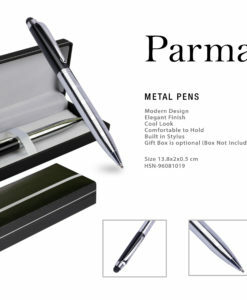 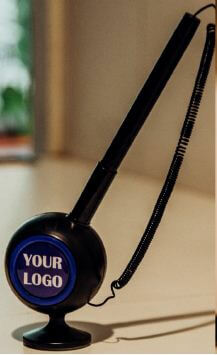 This ballpoint pen with business card holder has a magnetic closure to protect your business cards. 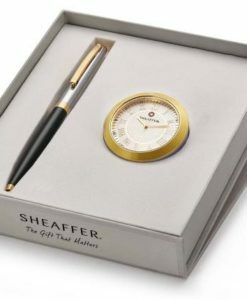 A thoughtful gift goes a long way. 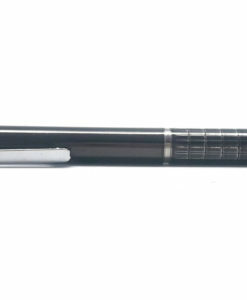 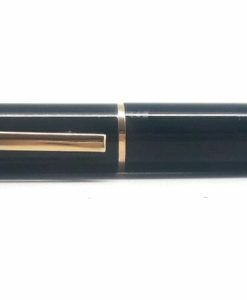 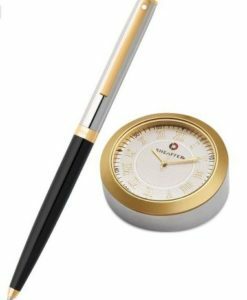 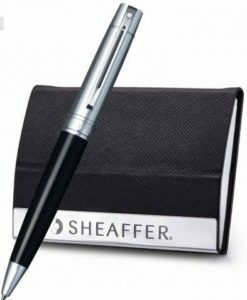 The Sheaffer ballpoint pen makes a perfect gift for him or her.